Including your five-night accommodation and breakfast, enhanced personal service and 8 hours of one-to-one shamanic healing, guidance or energy practice. Several of my themed retreats are also suitable for a small group experience of up to four participants, so friends, family or colleagues can enjoy retreats together. This also means Group Savings can be offered. Allowing yourself the time to go deeper by degrees can often bring the greatest shift in perception and sense of benefit. If you decide to dedicate an extended period of time to personal growth and transformational work, I can offer you a variety of approaches. 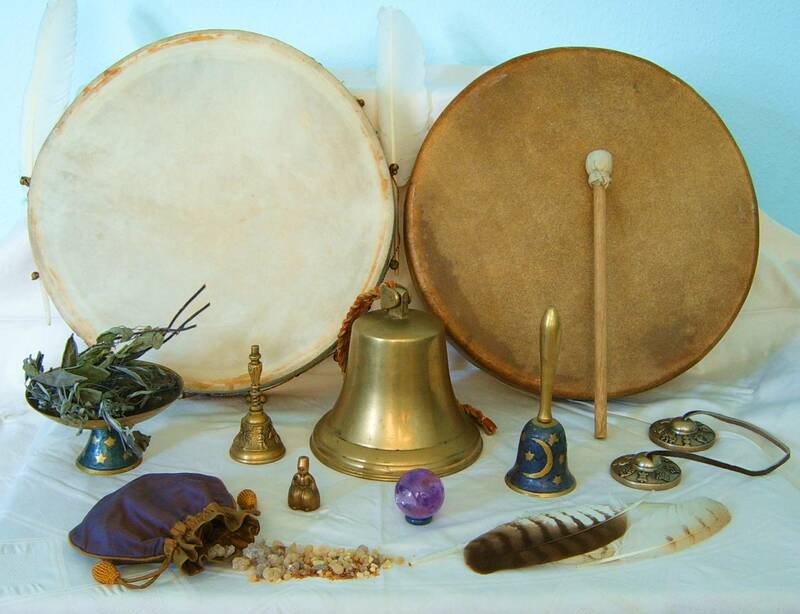 An individually tailored 5-night Shamanic Healing & Practice Retreat can be composed of any of the components from my general Shamanic offering. You can focus on: personal healing work that I facilitate with you; shamanic practice that gives you tools for self-development; or you can mix healing components with some self-help practice. For example: a guidance session might advise learning a heavy-energy clearing practice and the need for power animal protection, before embarking on some soul retrieval work. It is advisable to get some phone consultation prior to booking a retreat, whether for an individual or a group experience to check needs can be met and any preparation time can be built in. Call Rosemary on 07906 865717 or 01458 832157 for a free thirty minute consultation. The following example Retreat Packages demonstrate only a few of the rewarding possibilities available for 5-day Retreats based on Shamanic Healing and/or Practice. These prices are based on all booked group members attending all of the therapy/teaching sessions. If a group member drops out after the initial booking, the group rate reverts to the fee payable for the total number who attend and the balance will need to be paid per attending person.